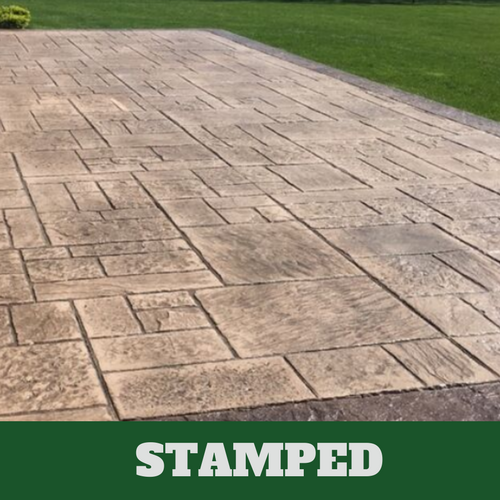 ​When you are looking for a stamped concrete company in Evanston, Illinois, look no further than Evanston Stamped concrete. 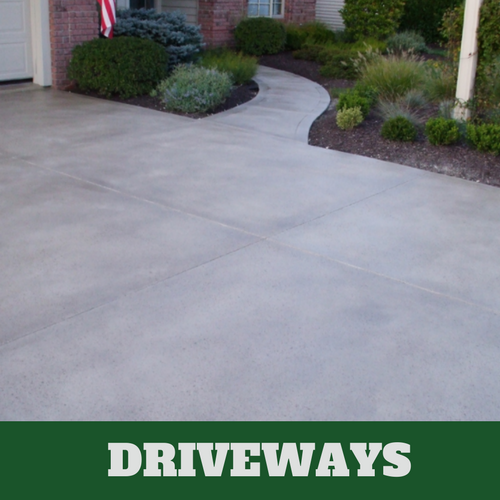 With the help of our concrete contractors, we know that we will be able to offer you the best quality of services in Evanston. With more than three decades of servicing the Evanston, IL area, we have been capable of providing our customers with superior service. 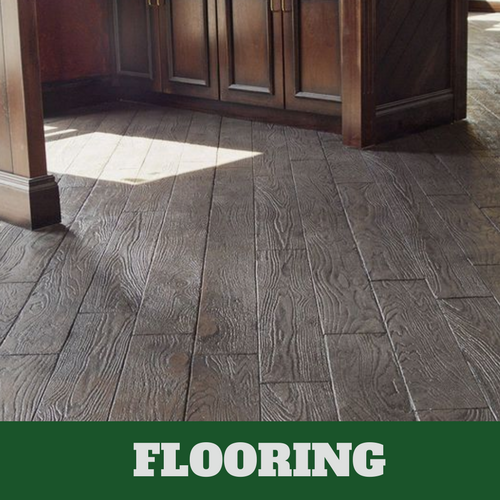 Our contractors do not rush through the job to move on to the next customer. Our customers always receive a sufficient amount of attention so that we can be sure that we are able to offer them exactly what they want and need. 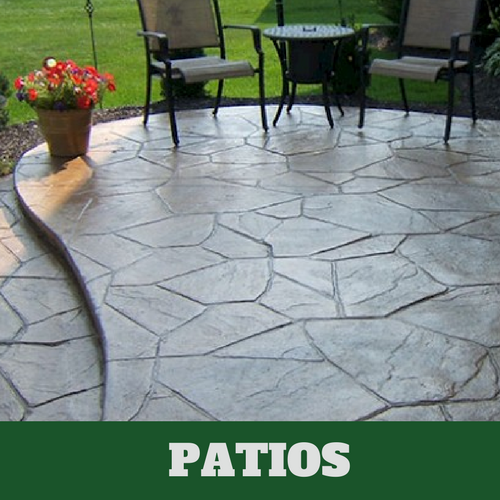 As a family owned and operated stamped concrete company, we always treat our customers how we want to be treated. This works for us because it is with this thinking that we have been able to consistently provide our customers with the quality of service they want and deserve. With the ongoing training of our contractors, you’re able to receive the best services possible. 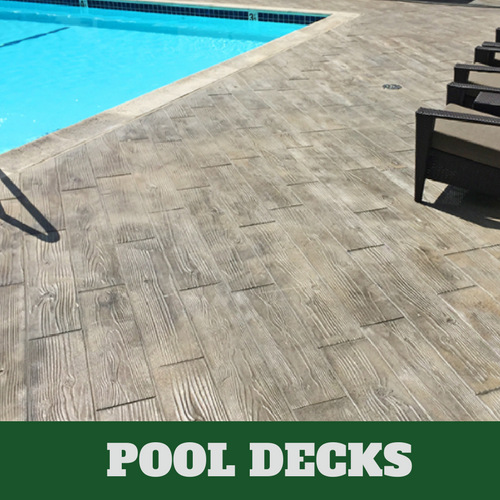 When you want help from the preferred stamped concrete company in Evanston, think of Evanston Stamped Concrete. 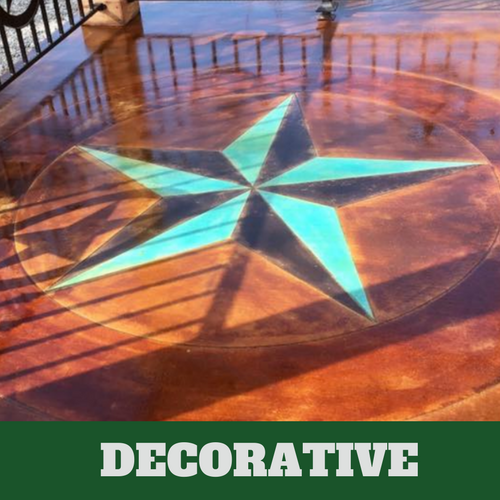 We stand out from the pack because we honor our quotes and go above and beyond to ensure our customers that we will help them achieve their vision. We believe in providing our customers with all of the cost associated with the job upfront so that they are not surprised by any costs. Our associates offer you full disclosure.